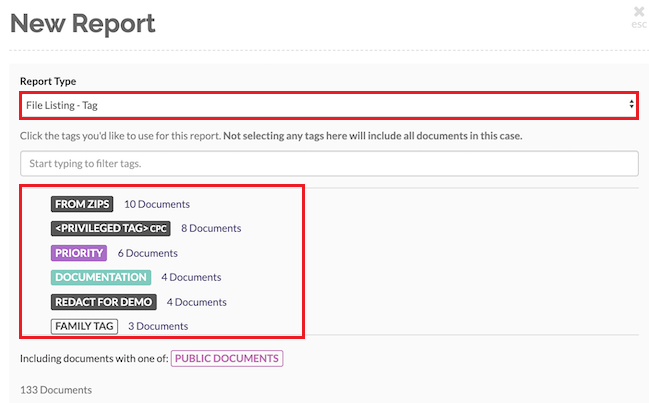 Option 2 - File listing - Tag: From the displayed tags, Click on the tags whose files you would like added to the report. Find out more about tagging files here. 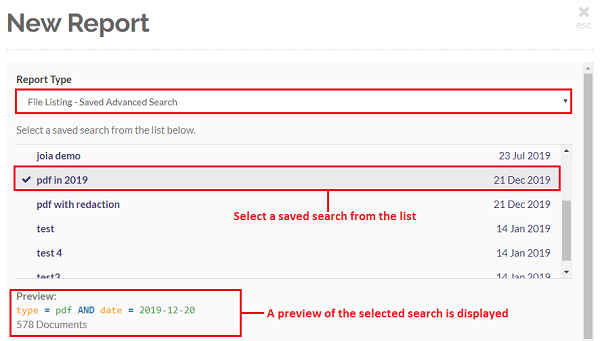 Option 3 - File listing - Saved Advanced Search: Selecting this option will provide you with a list of saved advanced search queries you have in your case. 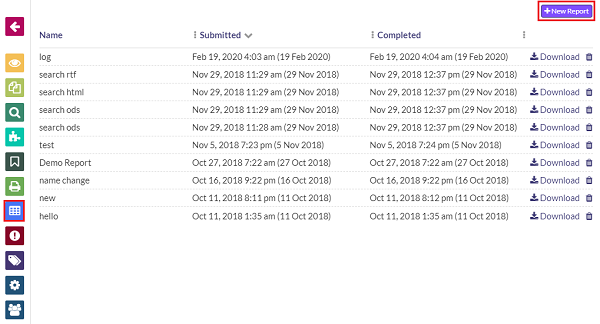 Click on one to select it. 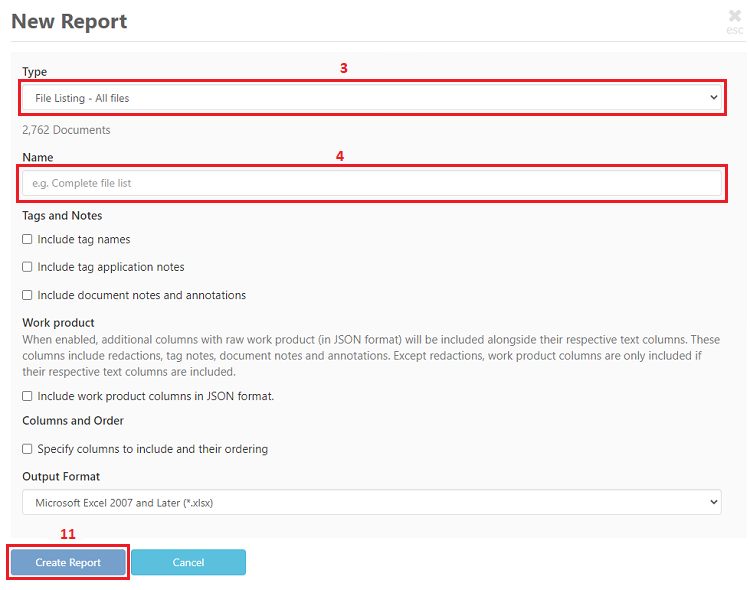 The report will consist of files that would have been displayed as results, had you searched with that saved search query. Click here to learn more about saving and loading saved advanced search queries.